For more than 20 years, Sanmina has been partnering with the leaders in the healthcare industry to provide cost-effective, manufacturable designs for medical products. Our capabilities continue to expand, with 10 global design centers—four focused solely on medical engineering—and a team of 45+ dedicated medical engineers. Sanmina’s streamlined design and engineering processes facilitate whatever complex medical device a customer envisions. At Sanmina, the very best talent from diverse disciplines collaborate to build superior medical products. 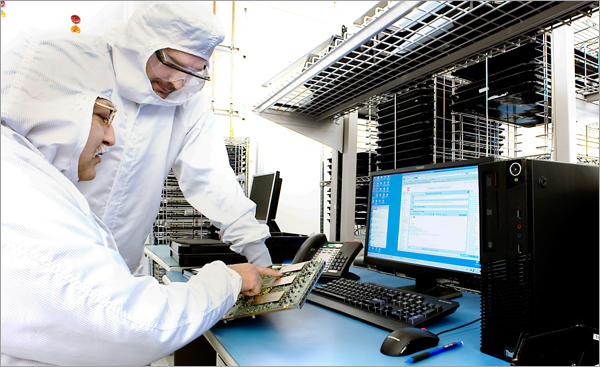 Our system engineering process ensures efficiency, quality, economy and most importantly, compliance with FDA requirements. Design for manufacturability (DFM), as well as related product lifecycle phases that include assembly, testing and logistics, not only saves customers money, it builds a better medical product. Medical products vital to human life rely on accurate functional testers. 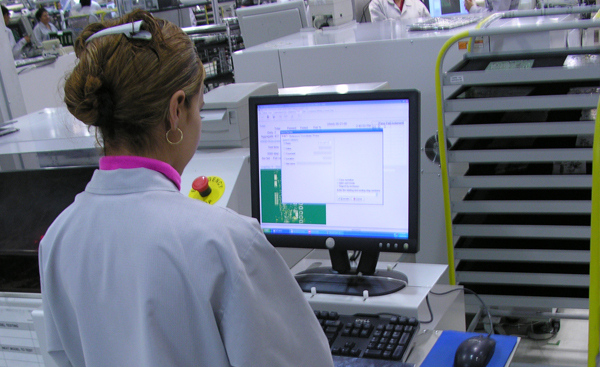 Sanmina designs test systems to stringent medical manufacturing standards that satisfy customer need. We understand that in most cases, the FDA treats medical device test systems as medical devices on their own, requiring a separate design history file (DHF). We fully understand and meet this mission-critical requirement.